There are so many pasta options available nowadays from traditional to gluten-free and more recently bean-based pastas. 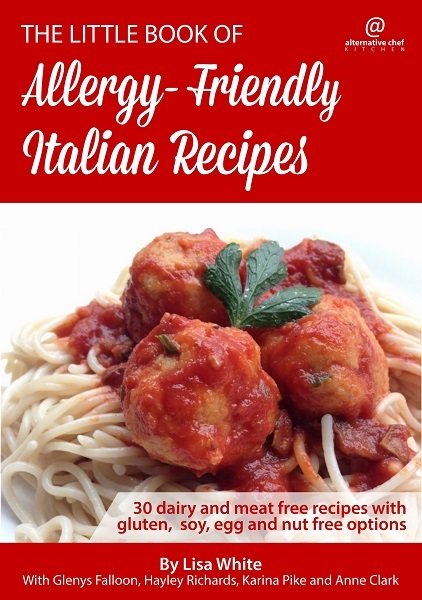 Pasta and sauce-based recipes are a great meal-time option for free-from families. The recipes in this book include quick-to-make and nourishing options as well as recipes that are great made in large batches so there are leftovers. 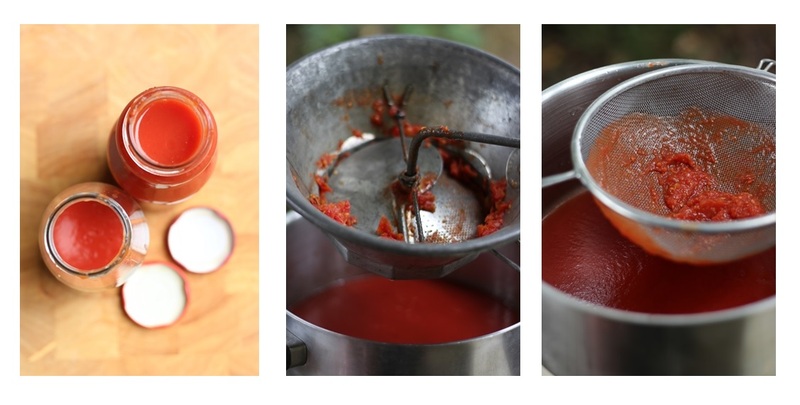 ​Four pasta sauce recipes including a veggie-packed red sauce without tomato or capsicum. Vegetable pasta alternatives including eggplant and zucchini lasagne sheets and spiralised zucchini noodles. ​Four Bolognese sauce alternatives: tofu, vegetables and lentils, and a nut option. Five lasagne recipes: soy-based vegetarian lasagne, vegan-friendly 'traditional' lasagne, raw vegan lasagne, creamy pumpkin lasagne, and an alternative eggplant lasagne. Video footage to support some of the recipes. A comprehensive list explaining the less common ingredients and where you can find them. The book is filled with helpful hands on tips and is suitable for both beginner free-from cooks and seasoned whole foodies.